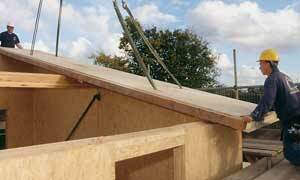 the next generation of timber construction methods. Worldwide, there has been a tradition of the use of timber in building. Wood is easy to handle, a natural material and brings flexibility in design. It also has an extremely long life span. Today, many buildings are built with traditional timber frame structures and this trend is growing. 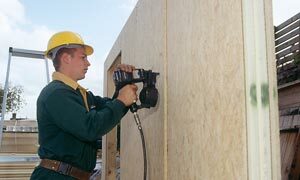 Structural Insulated Panel (SIPs) technology is the next generation of timber based construction methods and is rapidly replacing traditional timber frame as a construction method. It has seen rapid growth in North America in the construction of whole buildings and has been equally so if not more rapid in Holland and other NW European countries. 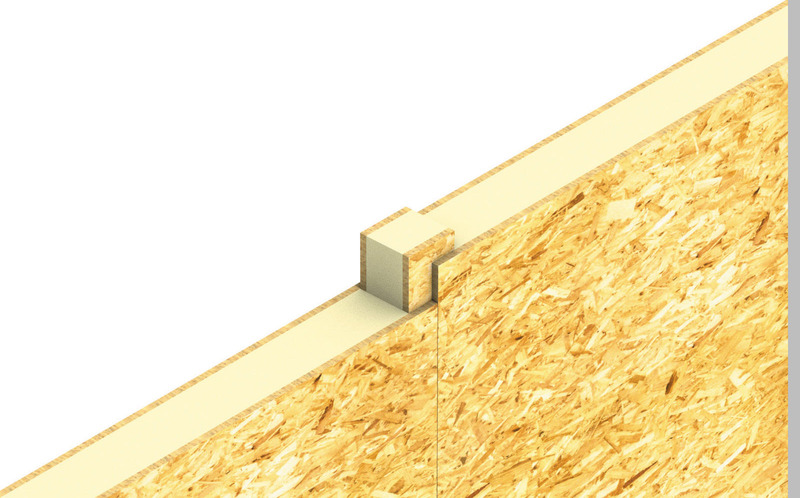 The Kingspan TEK Building System consists of Structural Insulated Panels used for walls and roofs connected with a unique jointing system and with high strength timber I-beams for intermediate floors. 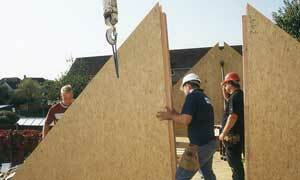 Manufactured in Germany, all components right down to the nails are certified as a complete building system. This is a process which leads to premium structural properties. 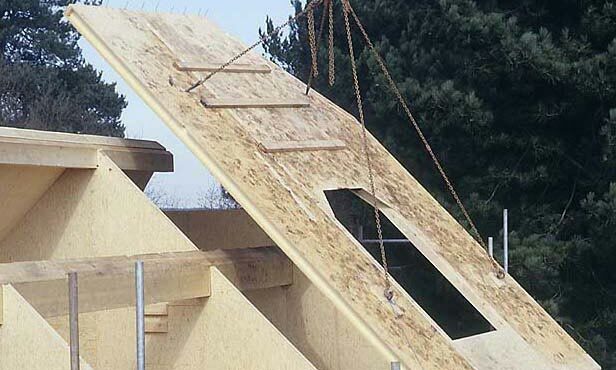 The proven combination of OSB 3 boards and the rigid urethane insulation core provides for the extreme resilience of Kingspan TEK Structural Insulated Panels. The Deutsche Institut for Bautechnik (the German construction industry’s supervisory board) started testing the Kingspan TEK Building System according to stringent German standards in 1993, and in 1995 the System was awarded a Zulassung certificate (the German equivalent of a BBA Certificate). Since 1995, the Deutsche Institut for Bautechnik have continuously monitored test results on the System. 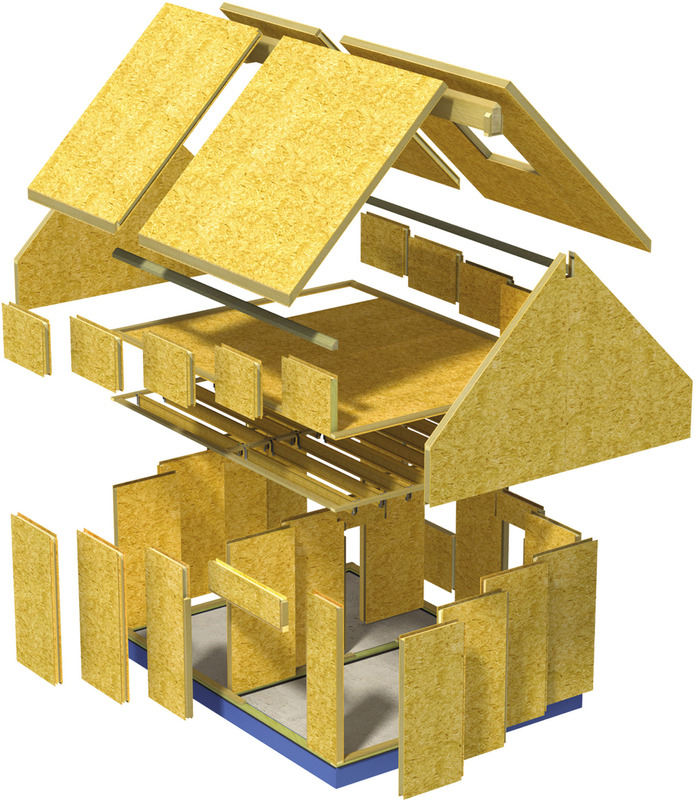 The Structural Insulated Panels are made up of two OSB 3 (Oriented Strand Board) boards with a zero Ozone Depletion Potential (zero ODP) rigid urethane insulation core. They are autohesively bonded to the rigid urethane insulation core during manufacture resulting in superior adhesive strength to the bond between the core and the OSB 3 boards. The overall board thickness is 140 mm.